We are the actual Wedding Company that created VOF Weddings 19 yrs ago! 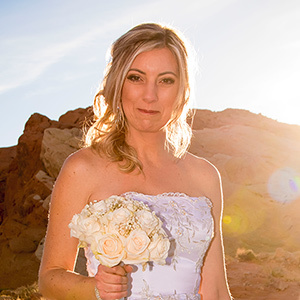 Wedding and a Photo Shoot at Valley of Fire INCLUDED! 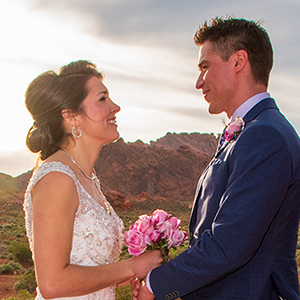 Our Sunset Weddings come with NO additional charge! 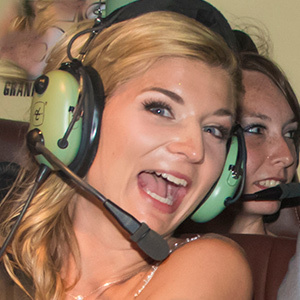 150+ Digital Photos on Average, 300+ sometimes as each wedding differs. After Your Wedding Your Amazing Photo Shoot will begin. 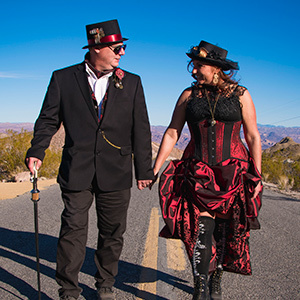 Our officiant will go over the details and chat with you prior to the start of the wedding. Officiant works for a Donation (We Suggest $140 cash day of). Park Entrance & Wedding Fees INCLUDED (up to 20). 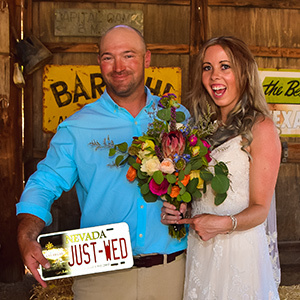 It's Your Wedding and we understand everyone's requirements differ. You choose the Transportation that fits Your Needs. We will arrange limousine service as you will pay the Limousine Company Directly. Please expect to be with the driver for approximately 4 hrs total.